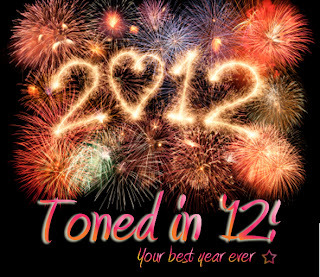 I am finally a member of the Tone it Up team and they are releasing their newest challenge, "Toned in 12" today! This is free for ANYONE to join. 6 weeks of workouts, motivations, inspiration, accountability and incentives. They have tons of free workouts on their YouTube channel (which I've mentioned a handful of times) in addition to recipes/ food shopping tips. Now it's time for a protein pancake and Kickboxing!